AKIPRESS.COM - France has officially acknowledged for the first time that it carried out systematic torture during Algeria’s independence war – a landmark admission about conduct in the 60-year-old conflict that has been shrouded in secrecy and denials, The Guardian reports. The president, Emmanuel Macron, said France instigated a “system” that led to torture during the Algeria conflict, and the past must now be faced with “courage and lucidity”. 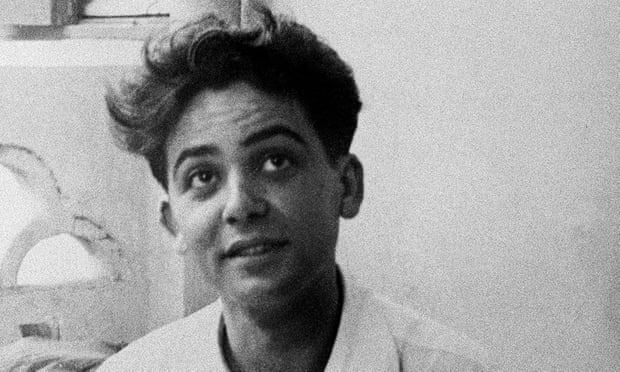 Macron used the case of the mathematician Maurice Audin, a Communist pro-independence activist who disappeared in 1957, to make a far-reaching comment about France’s sanctioning of torture, going further than any previous president. The Elysée said Macron would acknowledge in a letter to be presented to Audin’s widow and family on Thursday afternoon that Audin “died under torture stemming from the system instigated while Algeria was part of France”. Macron will announce that archives will be fully opened up to historians, families and organisations seeking the truth about the large number of disappeared civilians and soldiers, both French and Algerian, whose bodies have never been found. During the 1954-62 war, which claimed 1.5 million Algerian lives, French forces brutally cracked down on independence fighters in the then colony, which was ruled by Paris for 130 years.